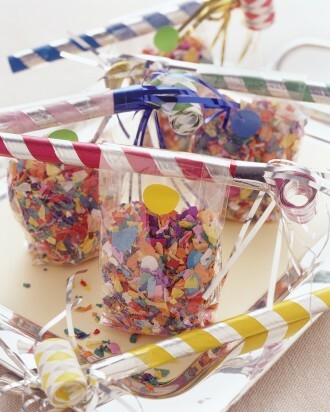 1 - Confetti Bags and Noisemakers by Martha Stewart - Confetti makes everything more exciting, doesn't it? Whether welcoming the guest of honor with a surprise entrance or queuing a confetti toss after cake cutting, it's always a good idea to have some confetti on hand. Confetti can be multi-colored or in the color palette of your event. It can also be used as a party favor for guests on their way out. 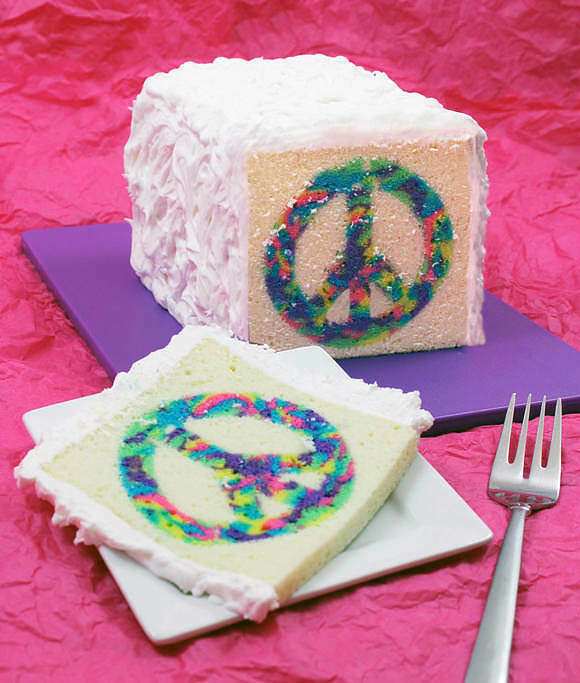 2 - Tie-Dye Peace Cake by Handmade Charlotte - One slice into this simple (from the outside) cake will reveal a huge colorful surprise that will astound guests at your next celebration. With easy baking directions and a step by step guide, this tie-dye peace sign is easy to create for your spring party. 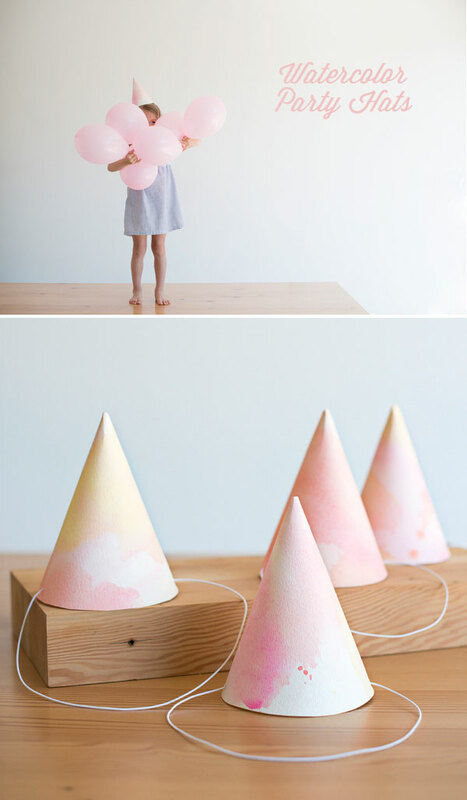 3 - Watercolor Party Hats DIY by Oh Happy Day - These watercolor party hats are a great craft for before or even during a celebration. Watercolors are great for every art skill level, because sloppy strokes or watery paints are encouraged. Every hat can be different and fun for each guest. 4 - Pink Grapefruit Cookies by Celebrations - With so many great fruits, vegetables, and flowers in bloom in the spring, encorporating these fresh cuts in your party is easy for a fresh update to winter. 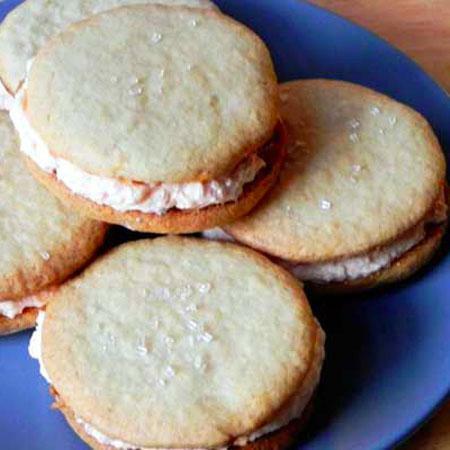 We love this recipe that calls for grapefruit - yes, citrus- in your cookie sandwich recipe. Enjoy this refreshing cookie for a tea party, brunch, or dessert after a meal! 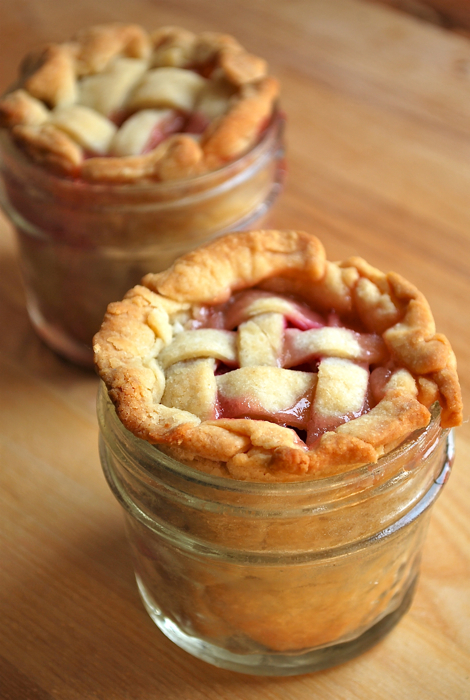 5 - Peach Pie in a Jar by Babble.com - Dessert is always better when you don't have to share. Make these adorable individual peach pie servings for every guest to enjoy. The lattice crust is easy to replicate and makes for a nice touch to a classic dish. 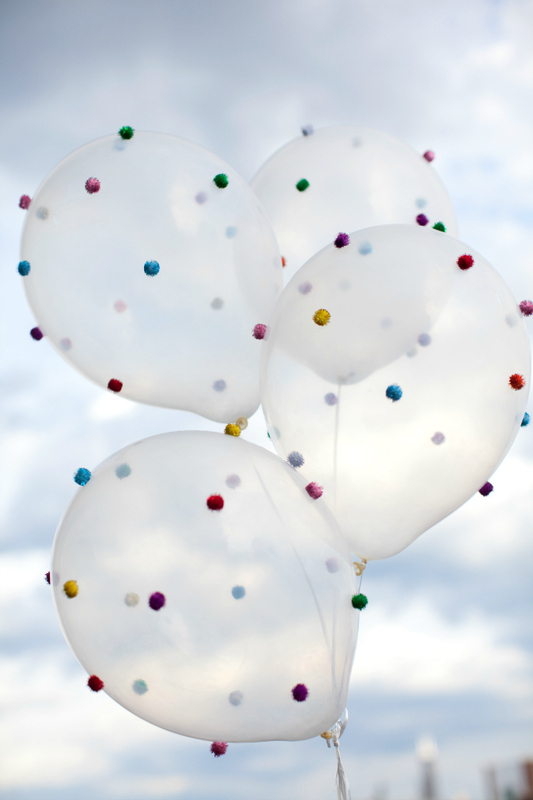 6 - Pom Pom Confetti DIY Balloons by Celebrations - Adding tons of color to your event doesn't have to be stressful. 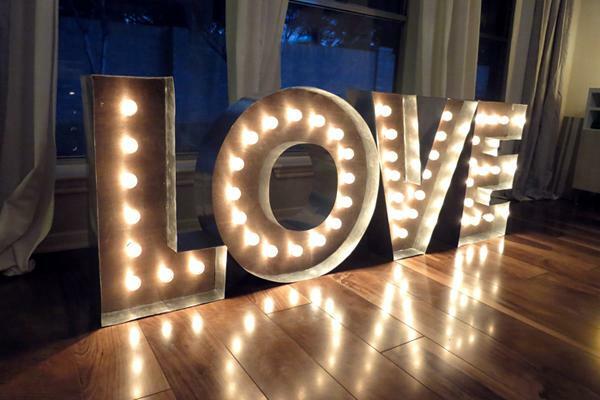 This do it yourself project is done in 15 minutes and adds unbelievable flair to any party. Choose your favorite glittery, sparkly, adornments and hot glue them to helium filled balloons, and you're set! 8 - Spring Sangria Cocktail by Celebrations - Welcome spring with all its fruitful new beginnings with a spring sangria! Switch up the winter fruits for fresh citrus and pineapple. 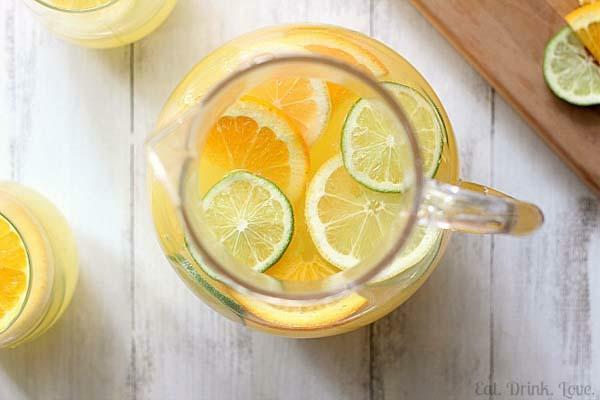 This is the perfect combination of Vitamin C and spirit! 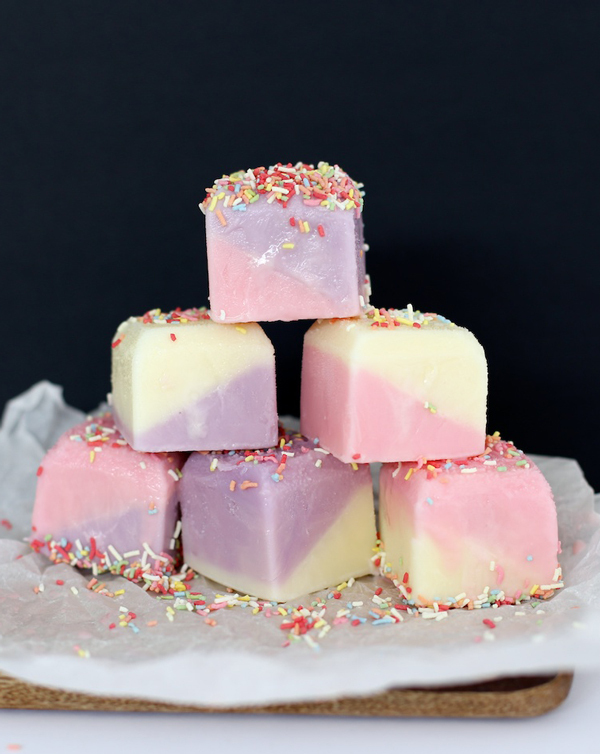 9 - Ice Cream Birthday Squares by A Subtle Revelry - These ice cream birthday squares are super easy to make and do not require extra machinery like an ice cream maker. Prepare ahead of time and serve individual squares to guests later on. The mini portions make serving easy! 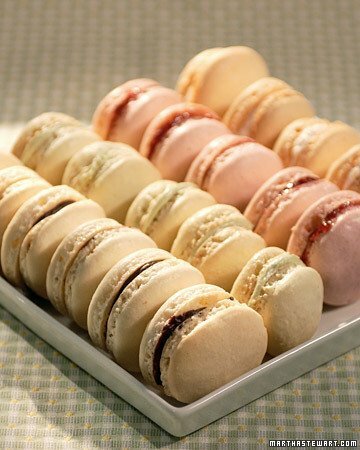 10 - Parisian Macarons by Martha Stewart - Macarons are a very hot trend for all types of occassions. Whether you decide to make an entire table of macarons or just a few as party favors, the process is easy to master with help from the team at Martha Stewart. What idea are you looking to try out for your event? Leave a comment in the section below, or share an idea of your own!